Some of these are attractions or destinations that no child should go without visiting. Those wanting to brighten the minds of their kids and give them unforgettable memories should check out this list of 40 places in Canada to see with your kids before they are all grown up. Why you’ve got to go: This famous waterfall is seriously spectacular, having three separate drops that plummet down over 50 metres at around 2,400 m3 per second. What to do: Ride the ‘Maid of the Mist’ (www.maidofthemist.com) on an excited journey right into the curve of the Horseshoe Falls, which is the largest of the three drops. Or ride the ‘Whirlpool Aero Car’ 61 metres above the Niagara Whirlpool. 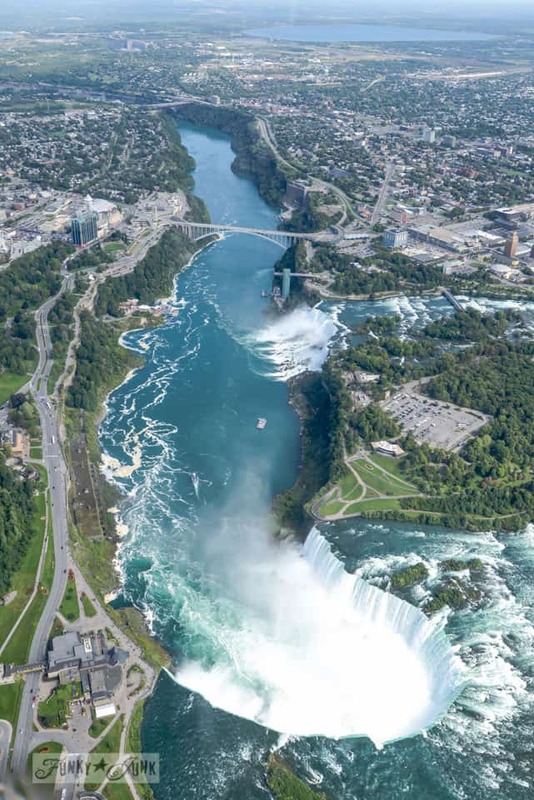 You can also just watch the magnificent falls from Queen Victoria Park, or get closer by viewing them from one of the viewing decks that are part of the ‘Journey Behind the Falls’. Certainly one of the best places to visit with kids. 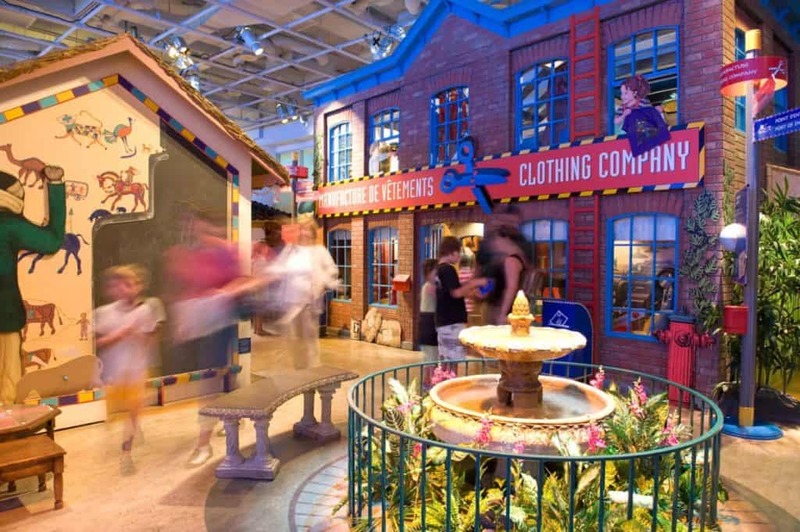 Why you’ve got to go: This is the largest museum in the country that designed specifically for kids, with over 15,000 items in its collection. What to do: Walk through the interactive ‘The Great Adventure’ using a museum passport to visit Japan, India, Indonesia, Nigeria and other international destinations, enjoying hands-on experiences along the way. Kids can go in a colourfully decorated bus from Pakistan, ride a rickshaw in Thailand or step inside a market in Mexico. 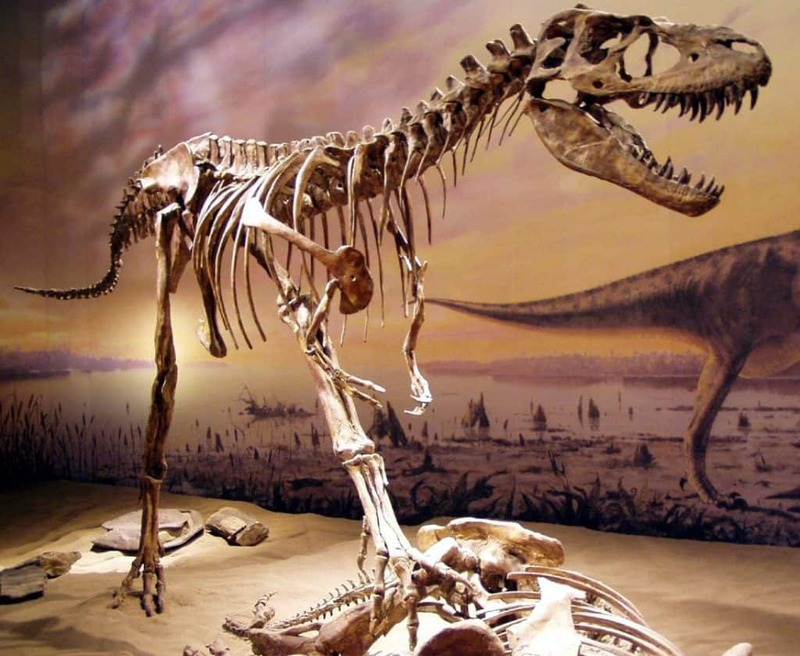 Why you’ve got to go: Kids love dinosaurs, and the museum is home to over 130,000 fossils that were found in the Dinosaur Provincial Park. What to do: Go on an expedition to dig up bones and fossils in a realistic quarry, have the kids make their own fossils or wander around the magnificent ‘Dinosaur Hall’, which features over 40 dinosaur skeletons. Why you’ve got to go: The Kid’s Market was rated as one of the top family-friendly attractions in the province. It features shops, activities and services aimed just towards kids. 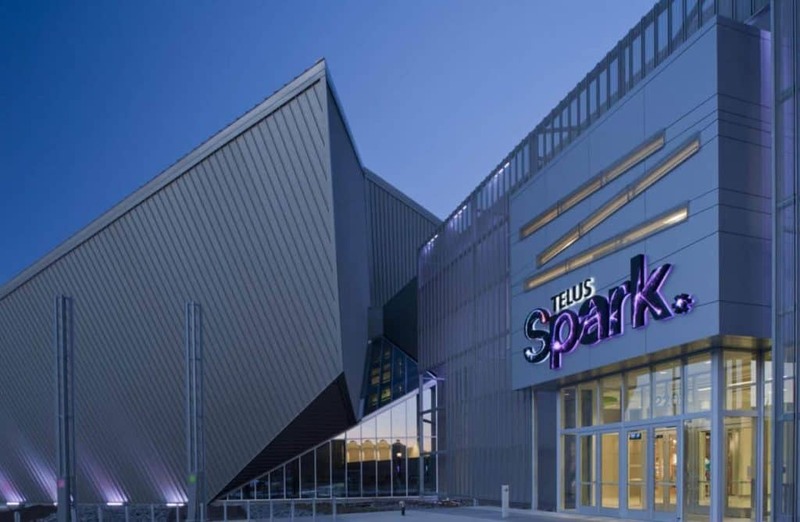 What to do: Enjoy the four-level indoor playground ‘The Adventure Zone’ (theadventurezone.ca), play games at ‘Circus Circus’ arcade or have fun with virtual reality at ‘Virtual Ride’. (www.vrfuntasticworld.com). Why you’ve got to go: It is the polar bear capital of the world, as well as being home to beluga whales. 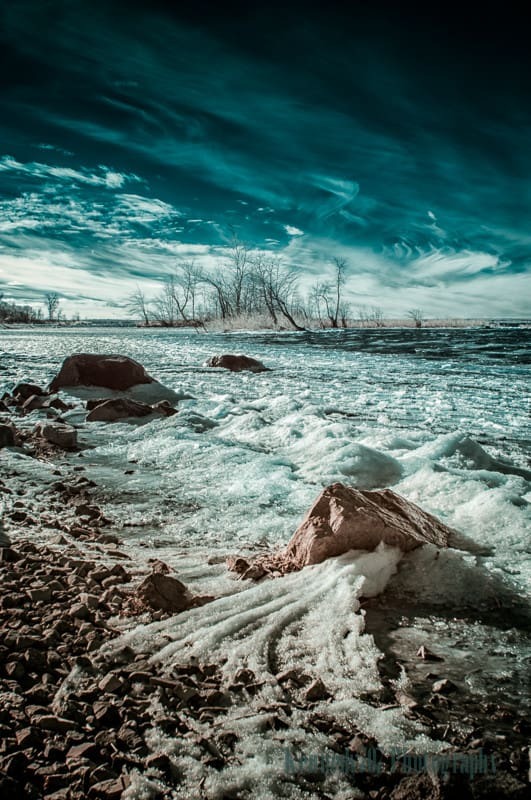 What to do: Ride the tundra buggies at the Cape Churchill Wildlife Management Area to see and snap photos of the magnificent polar bears or take a boat along the Churchill River to spot beluga whales. It is also possible to see the aurora borealis on a clear summer night. Considered one of the best places to go with kids. Why you’ve got to go: It has the world’s highest waves, over 25 waterfalls, 3 campgrounds and over 100kms of hiking and biking trails. What to do: Go camping, swim with salmon or hike along one of its trails. In the summer months, enjoy fishing, bird watching and mountain biking, or go for a swim in the saltwater pool. There are also beaches, picnic areas, tennis courts and a playgrounds. Why you’ve got to go: It has loads of things for the whole family to enjoy, as well as numerous annual events. Plus, its Old Town is a UNESCO World Heritage site. What to do: See the 10,000 colourful fish at the Aquarium du Québec, jump on the trampolines at iSaute Quebec (www.isaute.ca/fr) or spend a summer day at Baie de Beauport. On the winter don’t miss the spectacular Winter Carnival, with its 3 parades, international ice sculpture competition and other festivities. In the summer is the Saint-Jean Baptiste Celebration, featuring musical performances, fireworks, bonfires and loads of fun. Why you’ve got to go: It is the largest zoo in the country, home to around 5,000 animals representing 450 species. What to do: Explore the zoo’s seven different regions, each of which features different animals. Wander through the Indo-Malayan area and gawk at Indian rhinos, Sumatran orang-utans, Sumatran tigers and clouded leopards. Walk around the African Savannah to spot lions, Grévy’s zebras, river hippopotamuses and masai giraffe, or see red pandas, snow leopards and giant pandas in its Eurasia Wilds area. Other animals in the zoo include grizzly bears, kangaroos and Arctic wolves. Why you’ve got to go: It’s the second largest national park in Atlantic Canada and is a UNESCO World Heritage site. What to do: Hike through the Long Range Mountains and spot wildlife like caribou, artic hare, moose and black bears. Or trek to the top of Gros Morne Mountain and enjoy its spectacular panoramic views. In the winter, go cross-country skiing or snowmobiling. 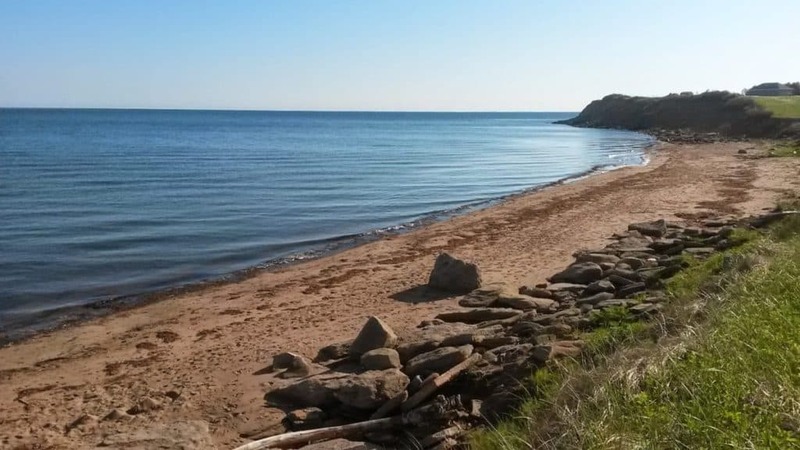 Why you’ve got to go: It boasts a stunning eight kilometre stretch of beach backed by picturesque red sandstone cliffs. What to do: Swim, parasail or go deep sea fishing in the Atlantic Ocean, or play a round of mini-golf. Kids can also meet dinosaurs and pet animals at the Jurassic Bart’s Dinosaur Museum and Petting Farm (www.cavendishsavings.com) or plunge down waterslides at the Shining Waters Family Fun Park (www.maritimefun.com). Why you’ve got to go: The two week annual event is one of the oldest fairs in the country. What to do: Visit Playland, Canada’s oldest amusement park, home to three roller coasters, a Ferris wheel, a massive jungle gym and a plethora of other fun rides. There is also a section just for the young ones, with the maximum height being 150cm. Why you’ve got to go: It’s the largest amusement park in the country, and is just 40 kilometres north of Downtown Toronto. What to do: Ride one of its many thrilling roller coasters, carousals, Ferris wheels, or giant swings. Take the little ones to play in the children’s area, which has rides and games specifically for them. Cool off and splash around in the park’s massive water park. Canada’s Wonderland also has live entertainment, restaurants and shopping areas. Why you’ve got to go: It’s one of the most famous ski resorts in the country and has been voted as one of the top ski destinations in North American. It also hosted the 2010 Winter Olympic. What to do: Alpine skiing and snowboarding is what Whistler is known for. In the summer months, it is a great place for mountain biking and hiking. The village itself is also quite beautiful and has plenty of indoor activities for the kids. Take them to the indoor playground, enjoy a scavenger hunt, go ice-skating or bounce on a trampoline. Why you’ve got to go: It is Quebec’s largest amusement park and the second largest in Canada. Plus, it is operated by Six Flags. What to do: Get your adrenaline pumping on one of its many roller coasters or other thrill seeking rides and enjoy panoramic views from the Ferris wheel. Take the smaller kids on a boat ride, a train ride, a tea cup ride or a carousel. There is also live entertainment, shopping and dining facilities, as well as annual events. Why you’ve got to go: It is an award-winning oasis filled with more than 760,000 litres of water. What to do: Zip down one of the 16 waterslides, ride the waves in the massive wave pool or relax on its manmade jungle-style beach. There are also swimming pools, hot tubs and a beach club complete with a bar. Why you’ve got to go: The beautiful beach is completely untouched, offering spectacular sunsets and a nice stretch of sandy beach. What to do: Walk along the beach and enjoy the breath-taking views, relax and build sand castles, go for a swim or have a picnic. Head to the Cape Jourimain Lighthouse for some amazing views, or go boating, kayaking or horseback riding. What to do: Enjoy the magnificent views across the lake while putting your feet up on a deck chair. To truly enjoy the town, rent a lakeside cottage for a few days and go swimming, fishing or canoeing. A hike around the Belair Provincial Forest is also a must. Why you’ve got to go: With over 440 kilometres of trails, it is the largest hiking trail network in the country, as well as being the oldest. What to do: Hike along one of its routes and stop to gaze at waterfalls, rivers, streams and wildlife. Opt for one of the longer trails and go camping at one of the designated camping sites. Why you’ve got to go: It’s one of the largest malls in the world and currently holds many world records, including world’s largest indoor amusement park, world’s largest indoor lake and North America’s largest indoor waterpark. What to do: Ride on the largest indoor roller coaster in the world, splash around in the water park, practice tricks at the skate park or go ice skating. The mall is also home to over 800 shops and services. You could literally spend days here. Why you’ve got to go: It is a National Historic Site of Canada, a zoo and a forest all in one. 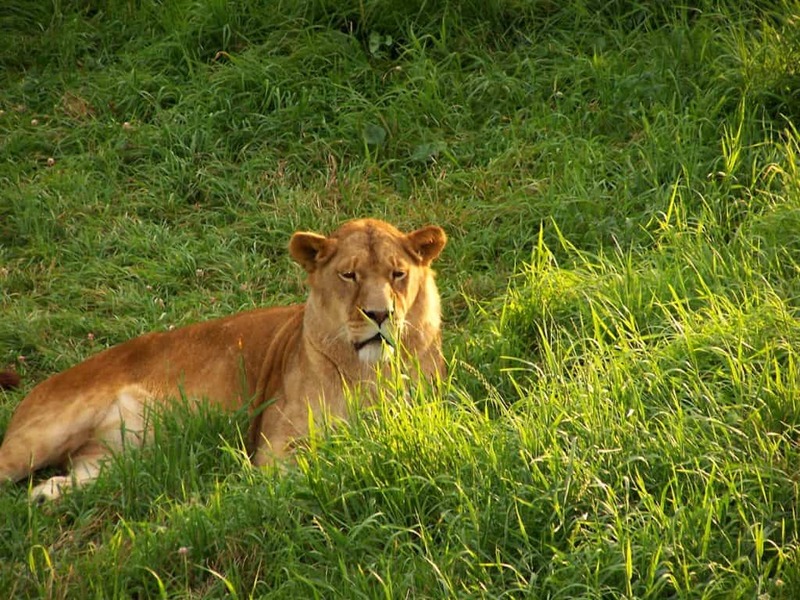 What to do: Gaze at red pandas, cougars, white Bengal tigers, snow leopards and African lions. Watch grizzly bears playing or get up close to rabbits, snakes and pygmy goats at the Kinsmen’s Children’s Zoo. Spend time in the forestry area and enjoy the playground, the lovey gardens and the fishing pond. Bring a picnic or meat for the barbeque and make your own lunch at one of the designated picnic sights. Why you’ve got to go: It is nicknamed the ‘Scenic Railway of the World’ and dates back to the Klondike Gold Rush. What to do: Bring your passport and board the historic train, going on a magnificent 45kms journey from Whitehorse to Skagway, Alaska. The scenery is something out of a National Geographic and something the kids will never forget. Why you’ve got to go: It is a laid-back community that dates back to 1766 and is known for its fishing industry and iconic lighthouse. What to do: Bring your camera to snap photos of the famous historic Peggy Cove Lighthouse, which is a Canadian icon. The sunsets here are also quite beautiful, especially on a clear summer day. You will also want to take photos of St. John’s Anglican Church, which is not only impressive, but also happens to be the only church in the community. Don’t leave without having a bowl of fresh chowder at one of the local restaurants. Why you’ve got to go: It’s Canada’s largest national park. It’s even larger than all of Switzerland! What to do: Look for wild bison, whooping cranes, moose, black bears and lynxes, canoe along the Peace-Athabasca Delta to see the millions of birds, or swim in a sinkhole. It is also a great place to see the spectacular Northern Lights. Why you’ve got to go: It’s a fun amusement park that is open throughout the summer. 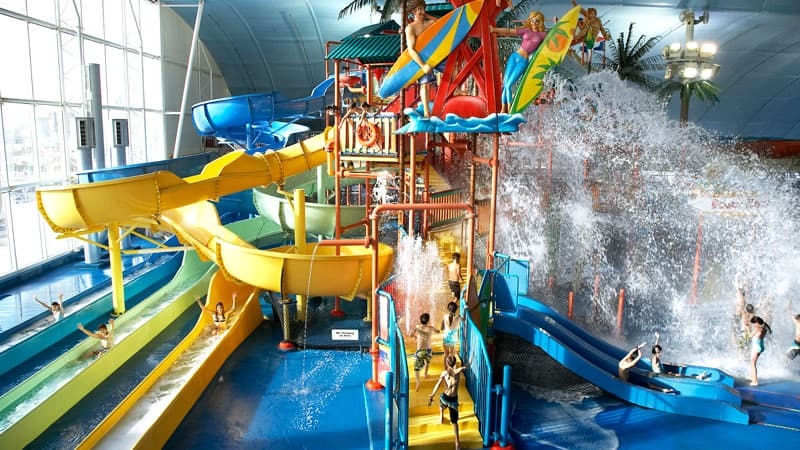 What to do: Slide down the waterslides, go swimming in the swimming pool, jump in a bumper boat or go on a pirate ship. There is also a pool just for the kids and a playground that is suitable for kids between 5 and 12. Why you’ve got to go: It is the largest zoo in Atlantic Canada and one of the country’s top 10 zoos. What to do: Gaze at the animals of course. There are over 600 of them here, including ring-tailed lemurs, Siberian tigers, Burchelli’s zebras, jaguars, red-eared slider turtles and Africa lions. Check the feeding times to watch some of animals being fed. Why you’ve got to go: It is an interactive, hands-on science centre with things to do for all ages. What to do: Take the youngsters to KidSpark to build their own rollercoaster, make a music video and blow giant bubbles. Teens can enjoy problem-solving challenges, strolling through a rainforest and chatting to radio operators around the world. There is also a planetarium, art installations and an IMAX theatre. Why you’ve got to go: It is a magical place filled with fairies, dwarfs, castles and even dragons! 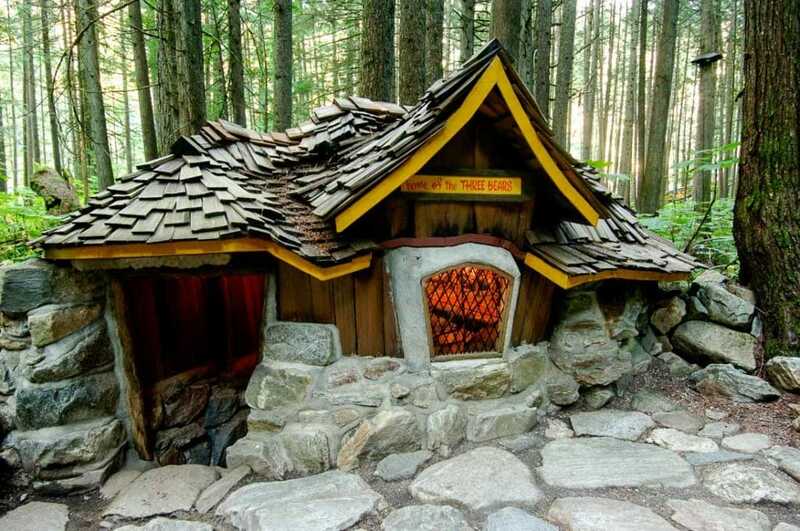 What to do: Walk along the trail through the magical forest and see over 350 figurines, as well as treehouses, stump houses and castles. Meet the likes of Snow white, Winnie-the-Pooh, the Three Little Pigs and Captain Hook along the way. Why you’ve got to go: The 15-acre museum has loads of interactive exhibits and digital media workshops aimed specifically at kids. What to do: Have the kids play in an outdoor adventure space that is designed to train their brain, learn about the most fascinating people around the world, learn about the earth and the sky, or get creative in the Open Studio. The museum also has live science shows and is home to a dome theatre. Those visiting with young children should go to the Creative Kids Museum, which is for kids under 9 years old. 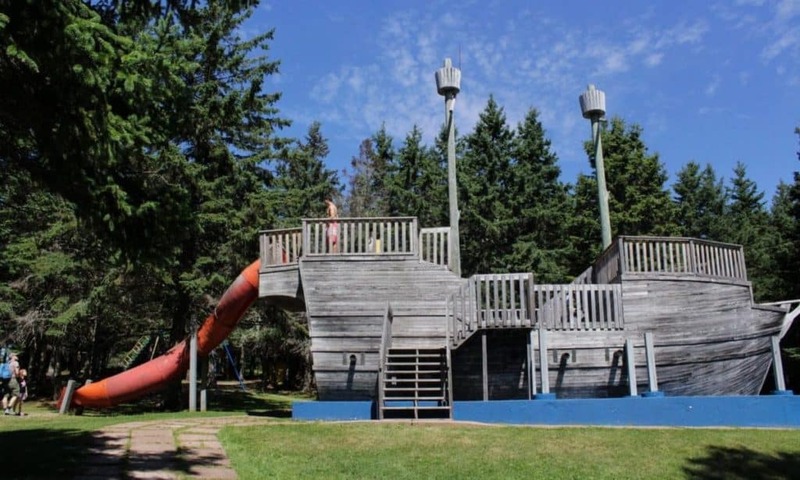 Why you’ve got to go: It is a fun adventure park that sits on the shore of the Deux Montagnes Lake in the Cap-Saint-Jacques Nature Park. What to do: Go on a treasure hunt, find your way through an obstacle course, learn how to use a compass and sit around a campfire. Visit in the summer and go swimming and canoeing. Go in the winter and enjoy sledding, snowshoeing and ice skating. Why you’ve got to go: It is an interpretive centre that tells the story of Beringia, which is a massive piece of land that runs from the MacKenzie River in Canada to the Kolyma River in Siberia. What to do: See skeleton casts of ice age animals, like the woolly mammoth, Beringian lion, steppe bison and giant short-faced bears. Also get a glimpse of human life during this time. Why you’ve got to go: It’s a non-profit kid’s museum that features 12 permanent galleries. What to do: Hop aboard a 1952 diesel locomotive, perform water experiments, walk through the giant Illusion Tunnel and climb the Lasagna Lookout and milk a cow. Why you’ve got to go: It is one of the finest beaches in Canada and has the warmest saltwater in the country. What to do: Head here in the summer to enjoy all that the beach has to offer. In addition to its campground, picnic areas, playground and restaurants, the park also offers plenty of activities. Beach volleyball, football, ultimate Frisbee and of course swimming can all be enjoyed. There are also sand-sculpture competitions and sports competitions happening every day. Why you’ve got to go: It is one of the tallest buildings in the world and a Canadian icon. What to do: Take a glass-fronted elevator to the Glass Floor and enjoy views of the city from 342 metres above. If the kids don’t have the nerves to do this, go one level up to the LookOut Level and gaze at the city through large windows. To really test their fear, try the hands-free adrenaline pumping SkyWalk and walk on the 1.5 metre ledge at 356 metres above the ground. Why you’ve got to go: Not only is it jaw-dropping stunning, but it is also the oldest national park in the country. What to do: In the summer, soak in the hot springs, go horseback riding and enjoy the spectacular scenery on a hiking trip. Alpine skiing is the top thing to do in the winter, followed by snowboarding and ice skating. Don’t forget your camera, as the scenery here is absolutely spectacular. Why you’ve got to go: It has fossil remains of the Tyrannosaurus rex. What to do: Visit ‘Scotty’, which is the name of the Tyrannosaurus rex whose bones were found in the area. There are also fossils of other animals from the Cretaceous Period, including the Triceratops. Don’t miss the exhibit of the animals that lived in Saskatchewan after this period. Why you’ve got to go: It is a tropical garden that is filled with exotic butterflies and birds. What to do: See the life cycle of a butterfly, from an egg, to a caterpillar to a beautiful butterfly. Watch butterflies feeding on tropical flowers, Caribbean flamingos wading in the pond and chameleons munching on leaves. Why you’ve got to go: It is an underground museum that is built right into Signal Hill. What to do: Gaze at the solar system the minute you step into the lobby of the Johnson Geo Centre and before continuing on to its other exhibits. The kids can learn how the earth was formed, how Newfoundland and Labrador were made and about space through interactive displays. Why you’ve got to go: It has 5.7 million litres of freshwater and marine life from all over the world. What to do: Walk through an underwater tunnel and ogle the sandbar shark, sand tiger shark, roughtail stingray and green sea turtles. Touch the skin of stingrays and sharks, or of living fossils, and gaze at the colourful Picasso triggerfish, emperor angelfish and weedy sea dragon. You can also see whitespotted bamboo sharks, upside-down jelly, largemouth bass and clownfish. Why you’ve got to go: The 83 metre high waterfall is higher than Niagara Falls! What to do: Climb the different staircases to see the falls from different perspectives, or hike along the numerous surrounding paths. For ultimate views, ride the aerial tramway from the bottom of the falls to the top. Why you’ve got to go: It’s the largest theme waterpark in the country, with attractions for all ages. What to do: Put on your swim suits and slide down one of the waterslides or through the tubes. Swim in one of the pools, go canyon rafting or get your adrenaline pumping on the tallest water tower in North America. There are also areas for younger kids to swim and play around in.